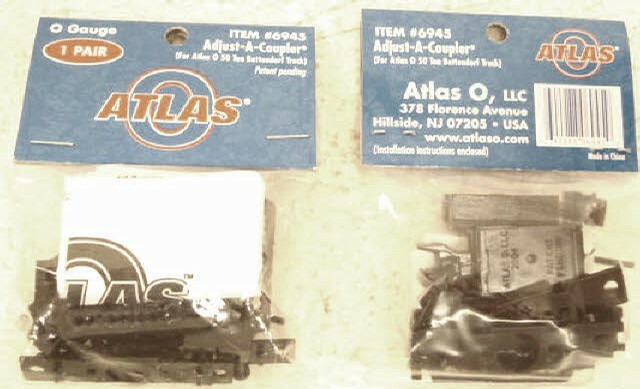 The Atlas 6945 Adjust-A-Coupler. This is for use with Atlas O 50 ton Bettendorf trucks. This includes one pair.